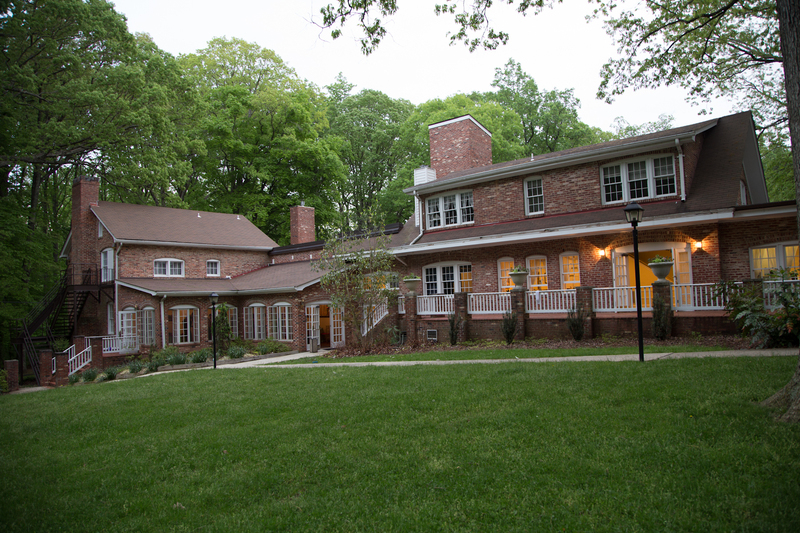 Easily accessible from downtown Washington, Bethesda and Northern Virginia, Rockwood Manor offers unique opportunities for both business and social events. Built in the 1920s, the Manor was the former country estate of Carolyn Gangwer Caughey (pronounced “coy”). 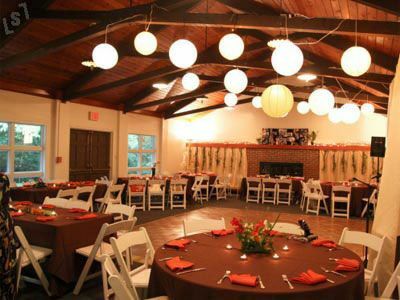 Nestled in 30 acres of woods and steps away from the C&O Canal National Historical Park, Rockwood Manor offers its guests a secluded and naturally beautiful venue in which to meet, socialize and celebrate. This charming estate also offers optional overnight accommodations! 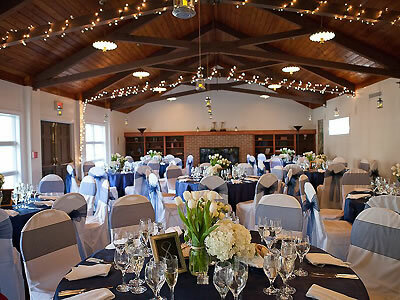 Rockwood provides on-site parking, wirelss internet access, tables and chairs and a warming kitchen for the licensed, insured caterer of choice.